Living in Madison and Milwaukee, we’re used to battling through snowy, icy, cold winters. But just because we’re used to the icy cold, doesn’t make our homes immune to ice dams and the danger they pose to the health of our homes. How are ice dams formed? 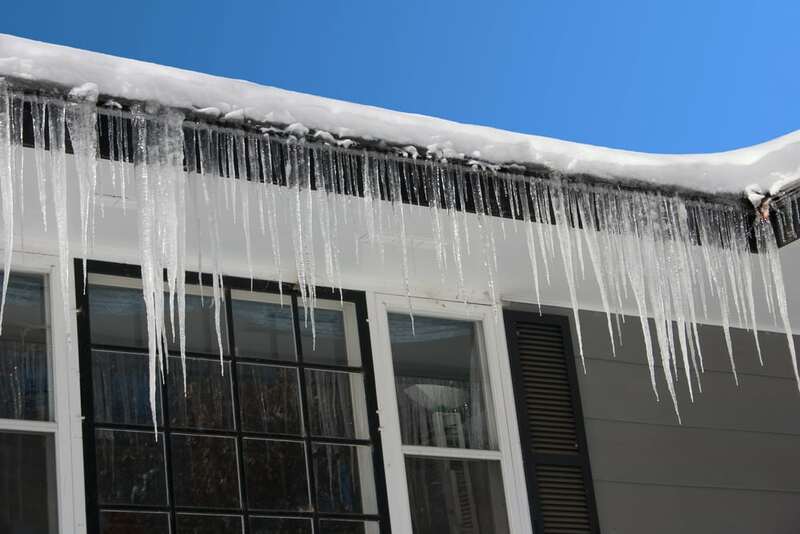 Ice dams can be the result of heat escaping from your attic which eventually causes your roof to warm up, melting the snow, and resulting in a buildup of ice on your roof and gutters. The sun heats up the snow on your roof and either clouds or the sun setting can cause the snow to pool up in the gutters, causing ice to form at the edge of your roof. Ice then prevents melting snow from draining down the gutters, as it should. The water that backs up behind the ice dam can leak into the home and cause damage to walls, floors, ceilings, insulation, and other areas. Alright, now that we’ve reviewed what an ice dam is and how it forms, now we can talk about the repercussions in detail, specifically, mold growth. How can ice dams cause mold growth? The main problem caused by ice dams is the water and moisture that leaks into the home because the ice buildup keeps the water from draining properly. Mold thrives on moisture and grows by feeding on the materials that most homes are made of: wood, drywall, wallpaper, carpet, ceiling tiles, etc. The final component necessary for mold growth is a temperature of 5 degrees to 38 degrees. As long as these three ingredients are present, mold will form and continue to grow. Mold is essentially feeding on the home, compromising the structural integrity. As mentioned previously, ice dams form when heat escapes into the attic. Thus, providing the temperature needed for mold growth. You don’t have to keep your home at 80 degrees for the heat to leak into the attic. Everyday activities in our homes such as cooking, laundry, showering and washing dishes should not cause problems UNLESS the attic is not properly insulated. One of the major causes of condensation in the attic is the lack of proper ventilation in the kitchen and bathroom to get the steam or vapor out of the home. 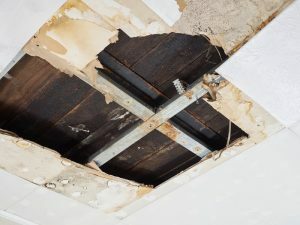 Another major reason excess heat may build up in the attic is a direct result of builder’s negligence. The builder may have designed the home to send steam or vapor from bathroom and dryer vents into attics, crawl spaces, or overhangs. This poor building practice will cause problems because moisture and heat will build up in the attic. Make sure you have proper ventilation in the attic. Keep your soffit vent clear and open. Have a roofing professional check your roof and calculate the proper ventilation requirements. A well ventilated cold roof prevents ice dams. If you have gutters on your house — keep them clean and free from leaf debris. Ensure that your bathroom exhaust is vented through the roof and insulated if necessary. Duct work in your attic should be well insulated and sealed from leaks. Air bypass — where warm air leaks through small cracks and openings — should be sealed. Check attic access ports in closets and can lights in the ceiling as potential areas of concern. How do I know if I have condensation issues in my attic? 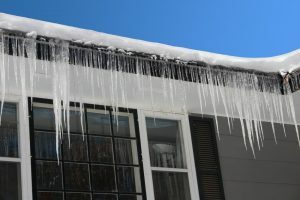 In addition to the visual clues of ice dams, here are some tips to help you determine if you have condensation issues. Check your attic for visual mold. Check all penetrations in your ceilings such as light fixtures and make sure there are no excessive gaps between the fixtures and ceiling. Make certain all drywall is finished properly with no gaps or cracks for moisture to migrate through. Look for visible stains such as mold on the surfaces of the ceiling, walls of the living areas, floors, carpets, attic plywood sheathing, attic sidewalls, floor joist, wet insulation. Check for moisture or high relative humidity over 65% and higher. Smelling unusual musty or moldy odors is an indication that you may have a problem. High relative humidity or moisture may be the culprit. 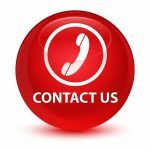 If you think you need help insulating your attic, we highly recommend you contact a professional insulation company. They have years of experience bracing southern Wisconsin attics for winter. If you think you may have a mold or moisture issue that could lead to mold growth. Give us a call at 800-727-8990 or email us at info@ajrestores.com. We are here to help you. We will walk you through the mold remediation process and provide you with an estimate, for homes and businesses around Madison, Middleton, Sun Prairie, Waunakee, Milwaukee, Brookfield, WI Dells, Fort Atkinson, Watertown, Oconomowoc, Waukesha, West Allis, and surrounding Dane County Wisconsin areas. Why are Gloves Important During Mold Clean Up? Is it too humid inside your home? You may need a dehumidifier! Dehumidifier freezing over? It may be time for a deep cleaning!